Comment: Wasp nest near front door in soffit/facia near roof. Comment: My pest control company that I have been using for a few years quarterly seems to have shut down so I am looking for a new company to treat our home quarterly. Comment: previous ant problems. don't want to do spraying myself anymore. Comment: Rodent issue. Needing exterminator to prevent them from coming in. Coopersburg Pest Control Services are rated 4.64 out of 5 based on 1,369 reviews of 11 pros. 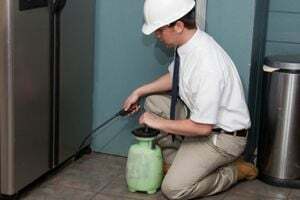 Not Looking for Pest Control Contractors in Coopersburg, PA?